Your Toyota is a big investment that must be protected with preventive and routine maintenance. Unexpected repairs are part of maintaining any vehicle. At Advanced Auto Center, we’re here to assist you with all of your automotive needs, expected and unexpected. Call us and schedule an appointment today. Why Choose Advanced Auto Center for Your Toyota Repair? Our ASE-Certified technicians are trained on all aspects of Toyota service and repair procedures. Our tech’s are well versed on all models– cars, trucks and SUVs. They know what is needed to keep your Toyota road worthy. Our techs will give you a positive customer experience and get you back on the road in a timely manner. At Advanced Auto Center, our technicians use detailed troubleshooting techniques and state-of the art diagnostic equipment. They perform engine, charging system and air conditioning system testing. Visual inspections on brakes, steering and suspension components are also completed. After the evaluation is complete, the technician will identify the Toyota repairs needed and any other recommendations. A service advisor will prepare a written estimate and discuss it with you. 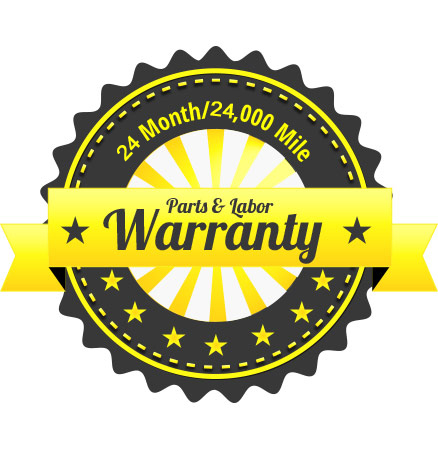 We will explain all of the part and labor costs to you, and answer any questions you may have. When you understand the required Toyota repairs and approve them, the technician will get started. All Toyota repairs at Advanced Auto Center are performed with the best quality original equipment and aftermarket parts available. All components meet or exceed OEM specifications. Count on Advanced Auto Center for all your Toyota repair needs, where we never put money ahead of people. As always, our goal is to help you protect your investment.